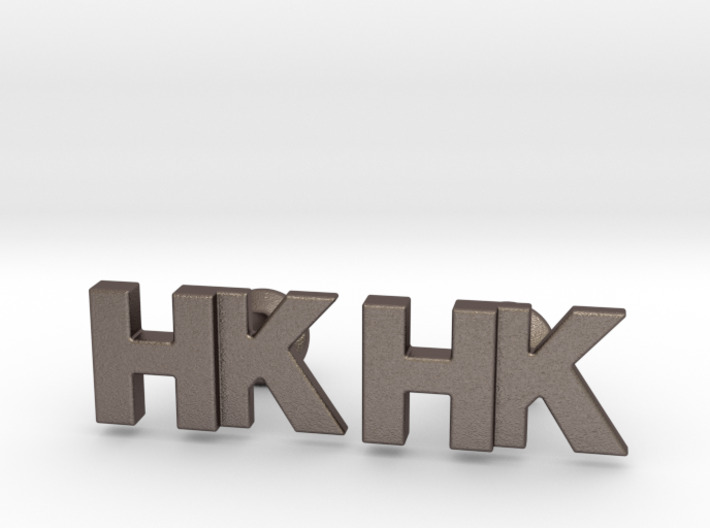 Custom Monogram cufflinks, for initials HK. 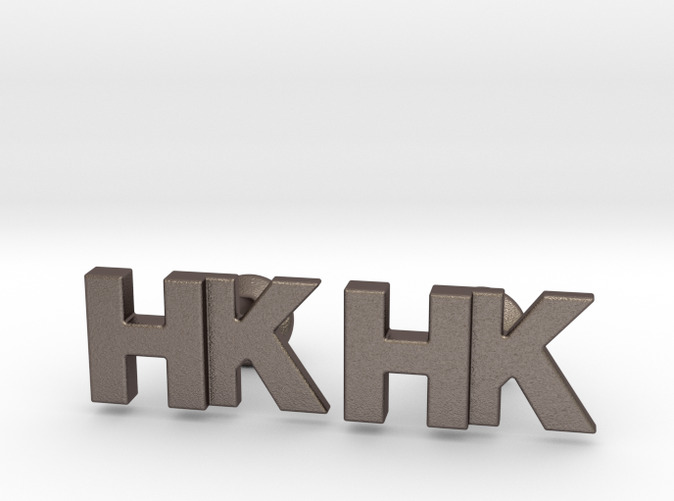 Custom options like font, letters, and more available by request. 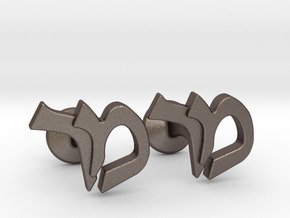 NOTE: The above image is a computer rendering, actual stainless has a more textured look. 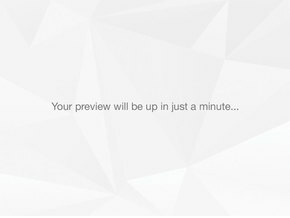 For more on materials, see the materials page. For more on my designs, visit www.prero.com. 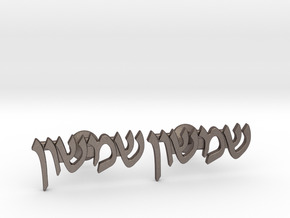 Hebrew Name Pendant - "Elisheva"